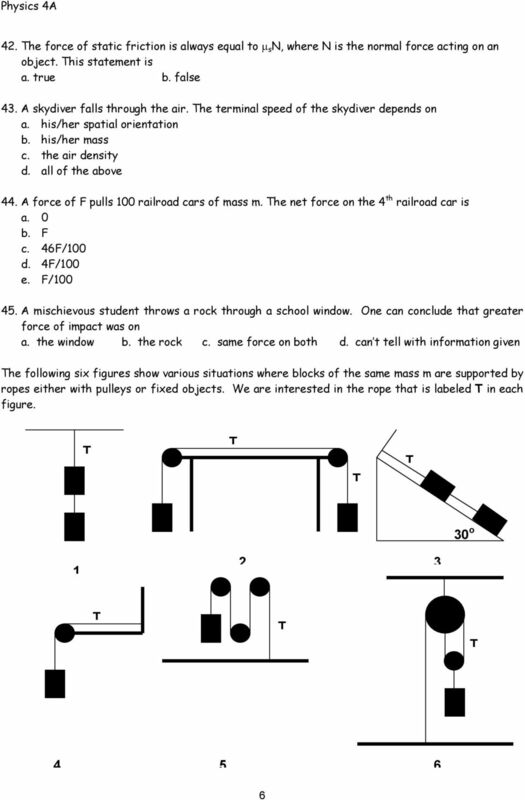 Download "Conceptual Questions: Forces and Newton s Laws"
AP1 Dynamics. 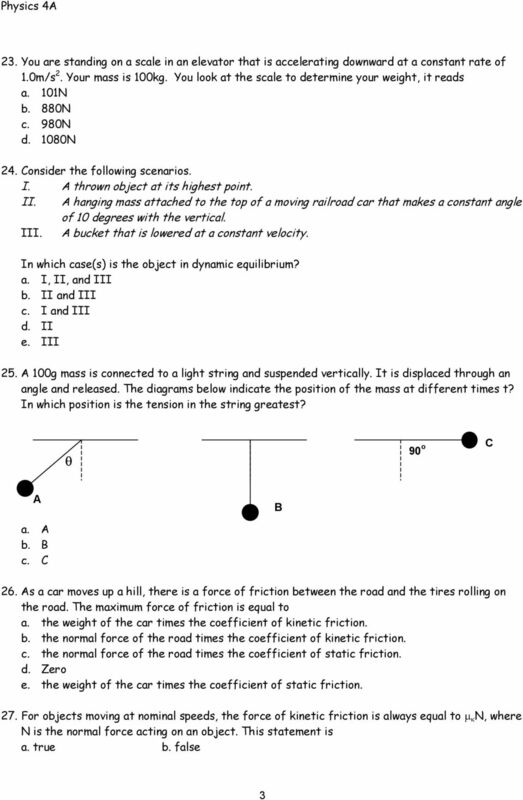 Answer: (D) foot applies 200 newton force to nose; nose applies an equal force to the foot. 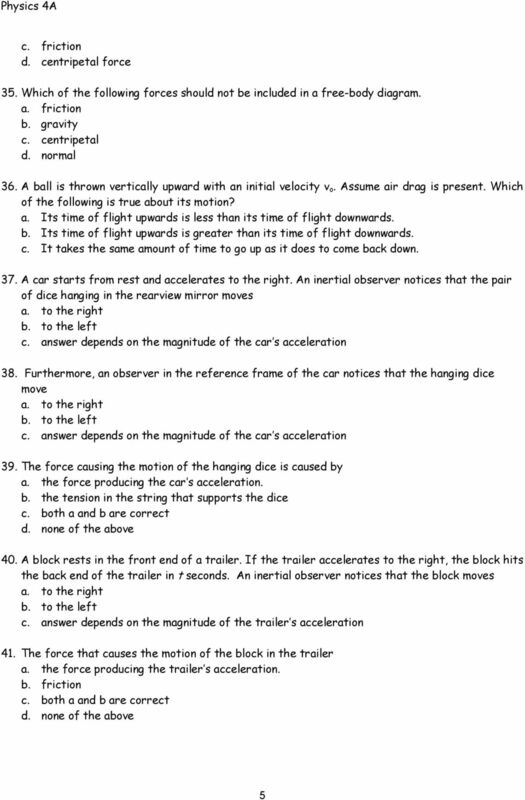 Basic application of Newton s 3rd Law. 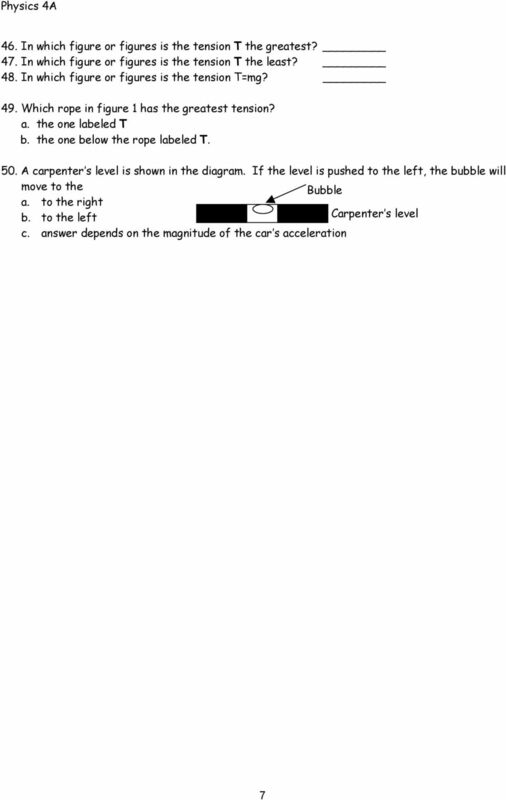 This booklet will discuss some of the principles involved in the design of a roller coaster. It is intended for the middle or high school teacher. 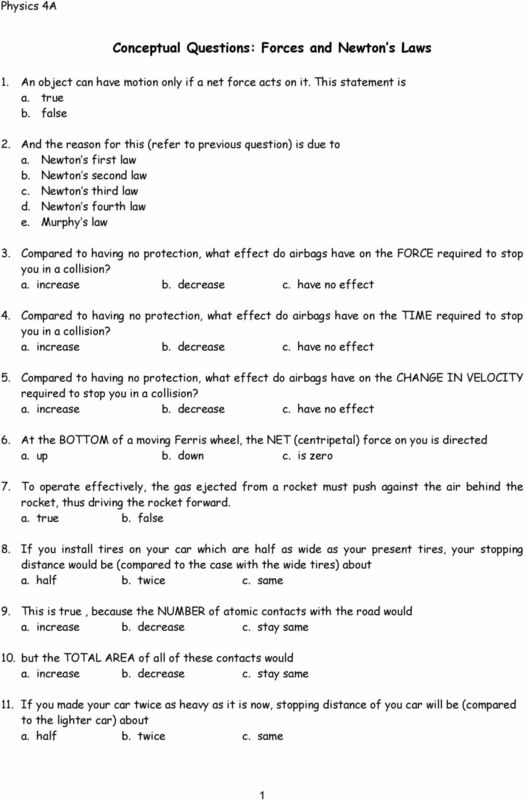 Physics students may find the information helpful as well. Behavioral Animation Simulation of Flocking Birds Autonomous characters determine their actions Simulating the paths of individuals in: flocks of birds, schools of fish, herds of animals crowd scenes 1. INSTRUCTIONS FOR USE. as overhead transparencies. as a source of material that can be modified to suit your own needs.